Take a half-day to visit Paris on-board one of our comfortable air-conditioned mini-buses. An ideal excursion for a first stay in Paris to discover the city’s essentials. Your driver-guide will come pick you up at your hotel or flat in Paris to take you on a sightseeing tour of the capital’s must-see sites. All throughout this city tour, he will provide you with commentary on the history of Paris’s neighborhoods, monuments and other highlights. Depending on the weather and traffic, he may be able to show you hidden streets in the center of Paris. 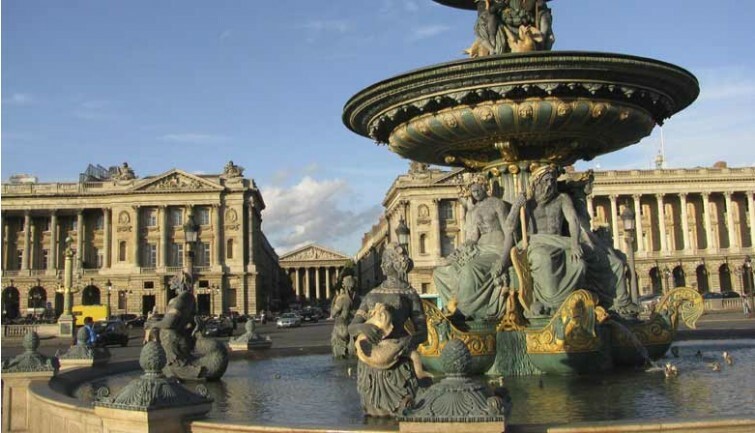 You can admire Paris’s top sites, including Place de la Concorde, Palais Garnier, the Louvre and its pyramid, the quays of the Seine and its famous bridges, and the French Academy. Ile de la Cité will be your first stop. 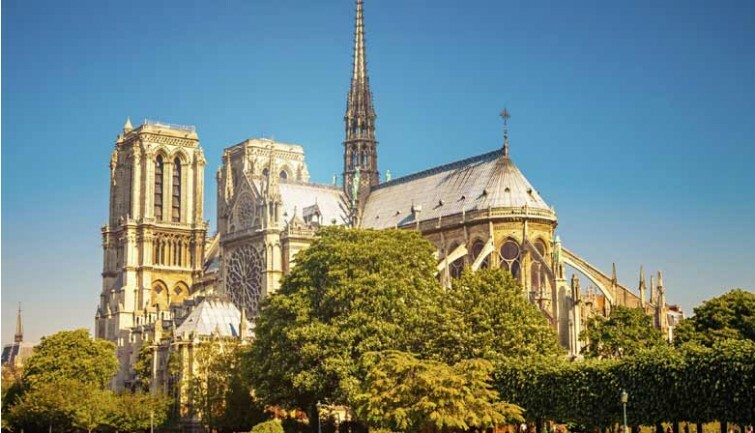 The driver-guide will drop you off in front of Notre-Dame; you will have around twenty minutes to discover the cathedral on your own. The city tour will continue on to Les Invalides, famous for its golden dome, home to Napoleon’s tomb. 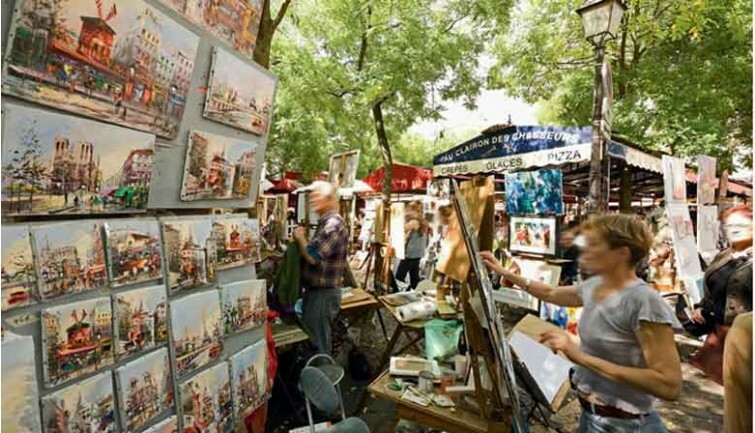 The excursion will end with a stop in the Montmartre district where you will have around 30 minutes of free time to visit this very lively neighborhood: visit the splendid Sacré-Cœur Basilica, pose for a painter on the Place du Tertre, and stroll along the charming cobbled streets. As you are leaving, the mini-bus will drive by the café-restaurant La Maison Rose, the Lapin Agile cabaret, and the vineyards of Montmartre. Your visit of Montmartre will also provide you with a panoramic view of Paris. 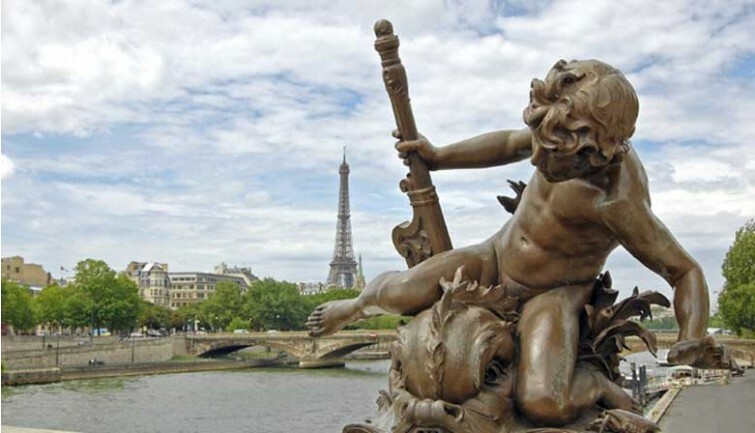 At the end of your tour, your driver-guide will take you back to your accommodation in Paris. You can also asked to be dropped off in the center of Paris. * The route is provided for information only. It may be reversed depending on traffic conditions and pick-up locations. * Please note that a correct outfit is required for Notre Dame Cathedral inside visit. Shorts, off shoulder dresses, miniskirts, etc. are not accepted.